Canadian researchers are working on an experimental “quantum radar” that can spot the increasingly numerous stealth aircraft deployed by hostile nations. A Live Science article stated that the new radar will use quantum-entangled photons instead of radio waves. Faced with the possibility of invisible intruders slipping in and out of Canadian airspace at will, researchers are putting their bets on developing quantum radars. These theoretical sensors use quantum-entangled particles that can detect stealth aircraft. Aside from a Chinese claim that dated back to August 2016, there are no known working quantum radars. A research team from the University of Waterloo announced that they intend to be the first to test one outdoors. Jonathan Baugh of Waterloo’s Institute for Quantum Computing (IQC) said that his team is currently working on a device that can emit entangled photons. The technology could lead to a functional quantum radar that could change national security forever. Quantum-entangled particles are linked to each other in a special way. If an entangled particle is affected by an action or force, its partner is simultaneously affected as well. This instant change happens even if the entangled particles are separated by immense distances that takes light a long time to cross. That means the particles can somehow interact with each other faster than light, which breaks Einstein’s theory of relativity. Indeed, Albert Einstein himself described quantum entanglement to be “spooky action at a distance.” However, a number of experiments have proven the phenomenon is real. A quantum radar would work by entangling pairs of photons with each other. It uses a crystal to cut groups of individual photons into entangled pairs. The radar station will keep a photon from each pair while beaming its partner into the sky. If one of those photons hits an object, it will bounce off and return to the station. The time the photon takes to make it back will reveal the target’s location and speed. Has China developed the world’s first quantum radar as early as 2016? 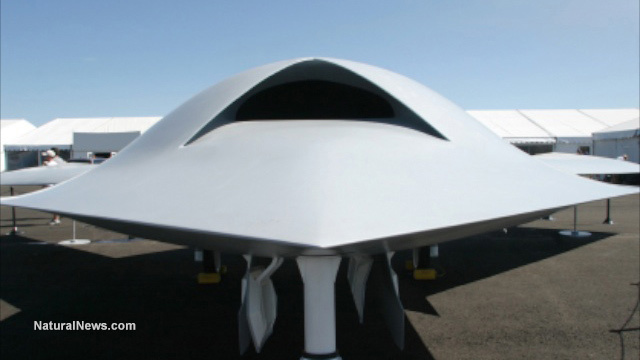 Stealth aircraft are designed to evade radio waves, so using light waves is expected to defeat them. If the intruder tries to change or jam an incoming photon, its entangled partner will instantly reflect the change. Quantum entanglement will also make it much easier for a radar to differentiate between an entangled photon hitting a plane and normal light particles sent by solar flares or other sources. The radar station will have the partners of the entangled photons as a convenient comparison. The Waterloo team in Ontario, Canada is not the only group working on a quantum radar. Researchers at Lockheed Martin and elsewhere around the globe are trying their best to turn this theoretical technology into reality. In 2016, a state-operated newspaper claimed that China has developed the world’s first quantum radar. Experts disagree on whether or not the Chinese claim is true, but a working radar would render stealth aircraft like the American F-22 very vulnerable. You can find more articles about breakthroughs in quantum physics at FutureScienceNews.com.